You shouldn't go to any used car dealership. Buying a second-hand Lamborghini has just become a whole lot easier. Introducing Selezione Lamborghini Certified Pre-Owned, the Italian supercar company’s new program for pre-owned cars sold only through authorized Lamborghini dealers and service centers worldwide. 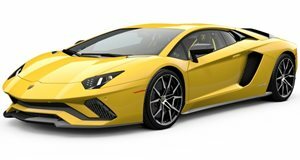 Like with other certified pre-owned (CPO) programs, Selezione Lamborghini provides the owner of a pre-owned Lamborghini with a comprehensive process that includes all checks and any work carried out by trained technicians. Only genuine Lamborghini parts are used. And not just any pre-owned Lamborghini qualifies for the program. 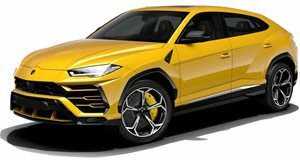 Supercars like the Aventador and Huracan can have no more than 43,500 miles and 84 months of use while the Urus SUV can have no more than 62,000 miles and 120 months. 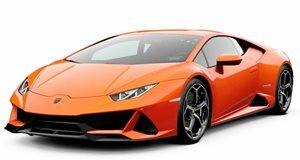 In addition, the vehicle in question must have undergone regularly scheduled maintenance according to Lamborghini’s list of 150 checks covering both exterior and interior, and all mechanics, electronics, tires, rims, and brakes. Even regularly scheduled road tests need to be fully documented. In short, the car needs to be in nearly new condition with no faults. Every Selezione Lamborghini is sold with at least a 12-month warranty that can be extended, for an additional cost, up to 24 months. This covers parts and labor, and is also transferable free of charge to another owner under certain conditions. Selezione Lamborghini is currently being introduced to Lamborghini dealers globally.